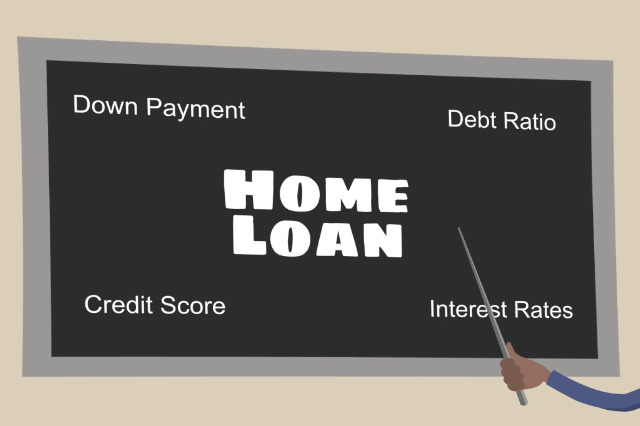 There are many common questions about FHA home loans. One area that confuses some borrowers or potential borrowers has to do with the difference between FHA single family loan rules and minimum standards, and individual lender standards. June 15, 2016 - There are many common questions about FHA home loans. One area that confuses some borrowers or potential borrowers has to do with the difference between FHA single family loan rules and minimum standards, and individual lender standards. Borrowers often ask why they were allowed to be considered by “Lender A” for a loan with a FICO score that was not acceptable at another lender. These questions often include a quote from the FHA official site stating that borrowers with FICO scores of 580 or higher are technically eligible for an FHA mortgage. This is true according to FHA standards, but individual lender FICO score requirements may be higher. As long as these higher FICO score standards are applied in accordance with federal law, this is acceptable. The FHA FICO score minimums are not the final say, the lender’s requirements also apply. The same issues also crop up during the FHA appraisal process. Some read FHA appraisal guidelines and wonder why a certain feature that “passes” the minimum standards in the FHA loan appraisal rules was still not acceptable to the FHA appraiser doing the work. In such cases, it’s crucial to remember that state and local building code as well as other regulations may have a say in whether or not a certain feature or aspect of the property is acceptable under those rules. A home that meets FHA minimum standards, but does not live up to state/local code would require corrections. FHA minimums do not overrule building code or federal guidelines, so in cases where corrections are required outside the FHA loan rule book, those fixes would have to be made as a condition of loan approval based on the appraiser’s instructions. Sometimes, state law can affect an FHA loan transactions when the purchase is being made by a legally married couple, or one half of that legally married couple. Lender standards apply as well as FHA loan requirements, but in states where community property laws are on the books, there may be additional paperwork, credit checks, or other procedures required. Some borrowers going through legal separations, divorce, or who have other complications that affect the legal relationship may find that the FHA loan process requires more depending on how state law affects the transaction. Lender standards vary, and so do state laws. For best results it is a very good idea to consult with a lender who can help with your specific circumstances. Knowing that lender’s standards, plus any applicable state law that might affect your transaction can be a big help long before it’s time to close the deal on the home you’ve chosen.